Come join us this Tuesday night for Bingo night from 7:00PM-8:00PM for a chance to win up to $50 in prizes.  This event is fun for families or bar guests. Anyone can play! 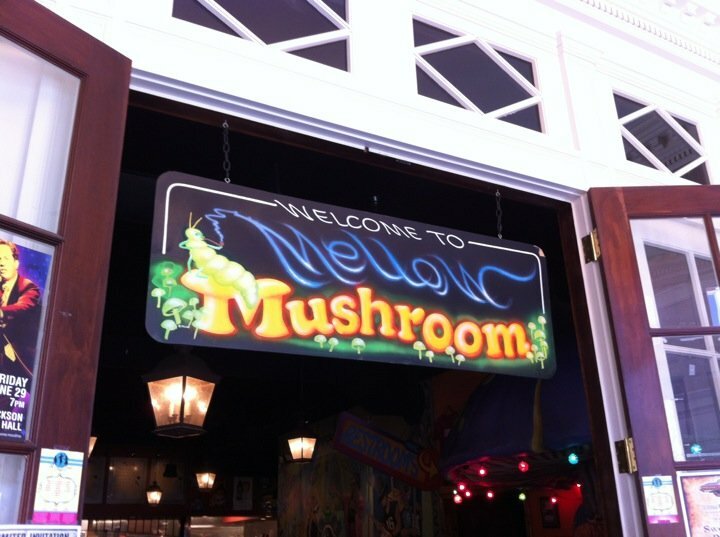 Mellow Mushroom Franklin is hosting a live trivia night every Wednesday. 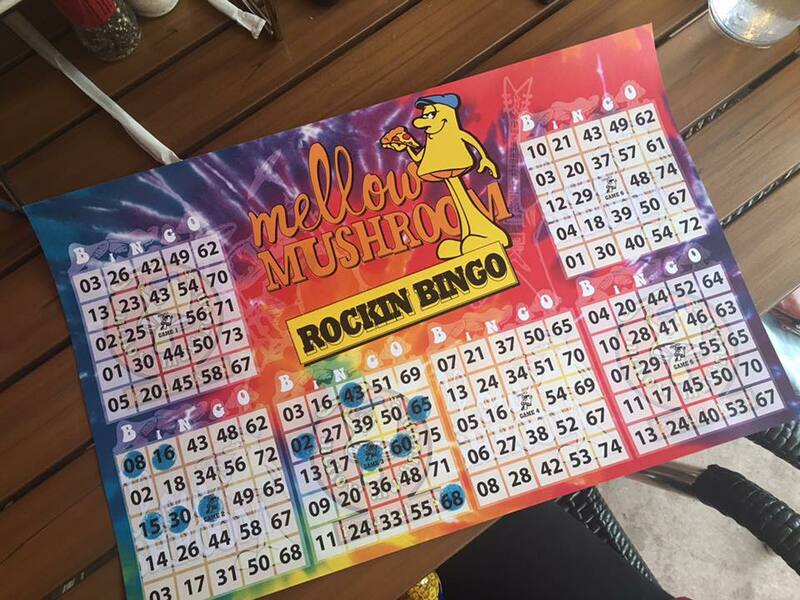 Lots of fun prizes including Mellow Bucks! Get your teams together and come out to Mellow for Trivia Time!